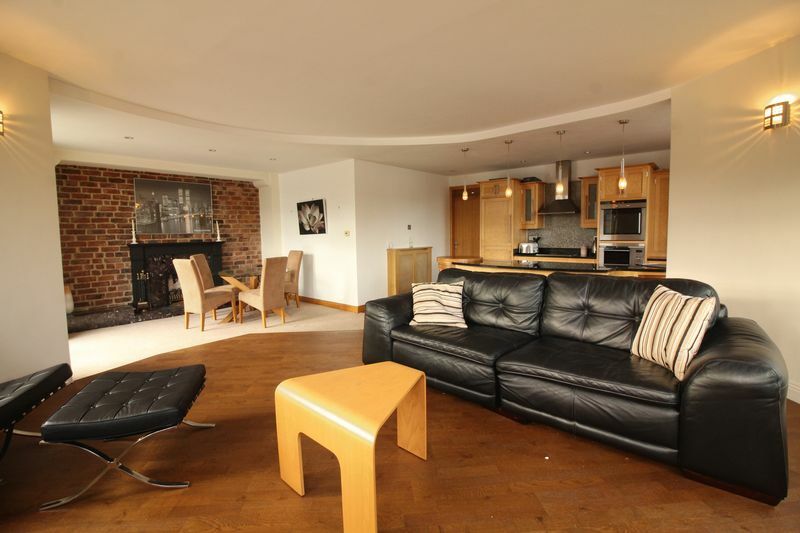 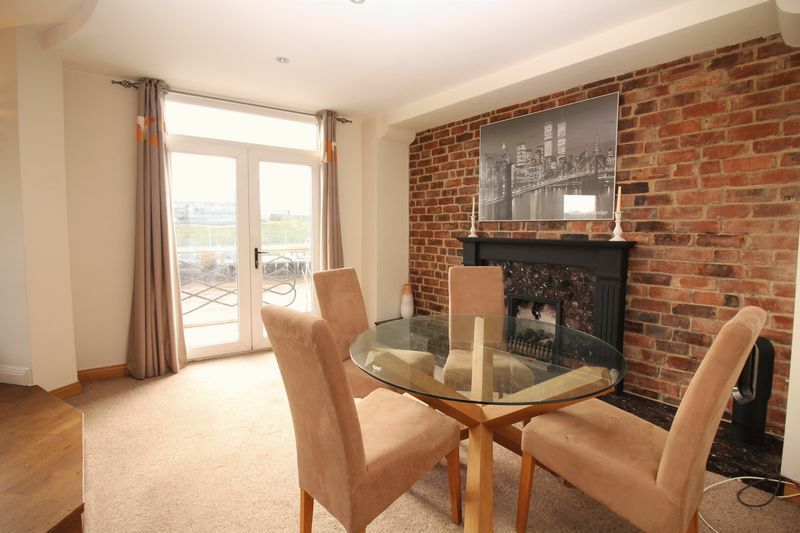 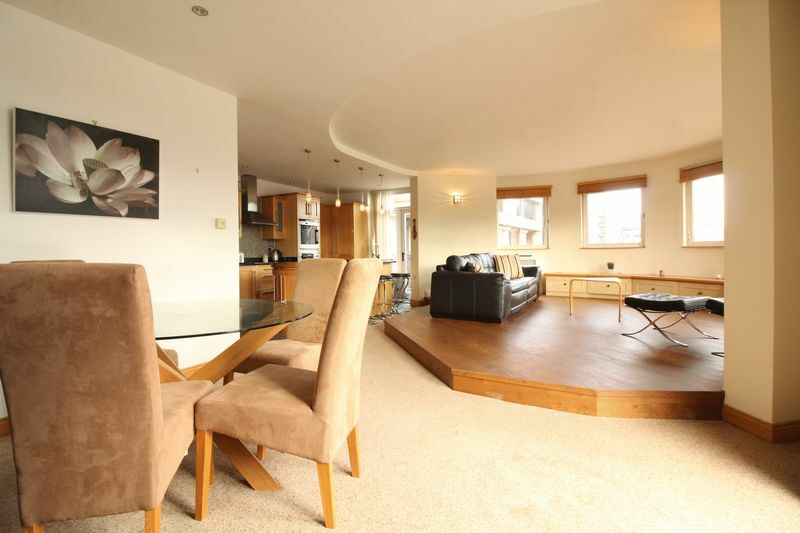 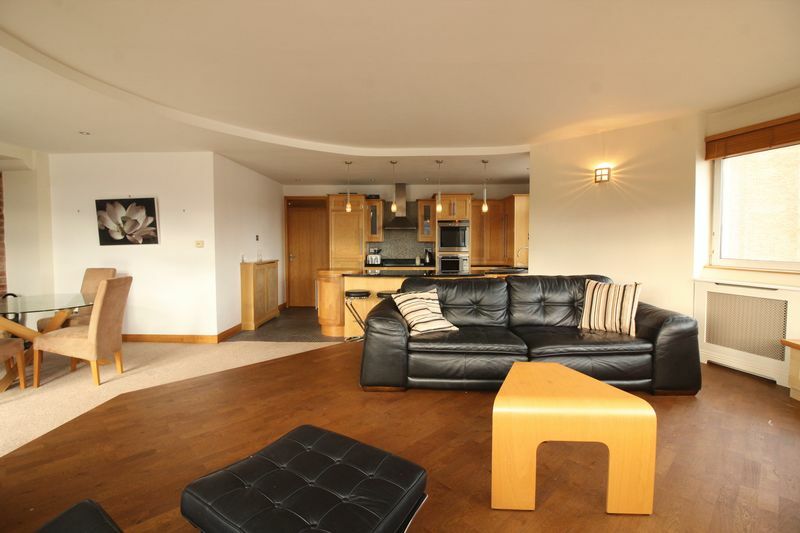 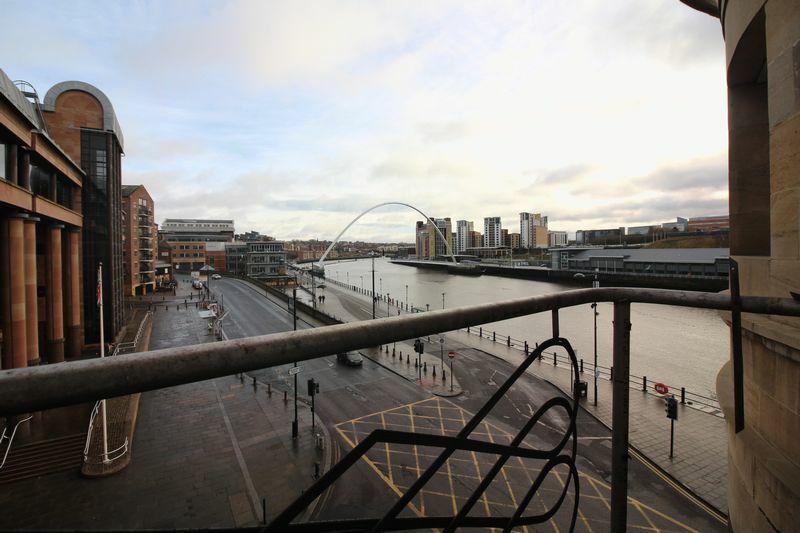 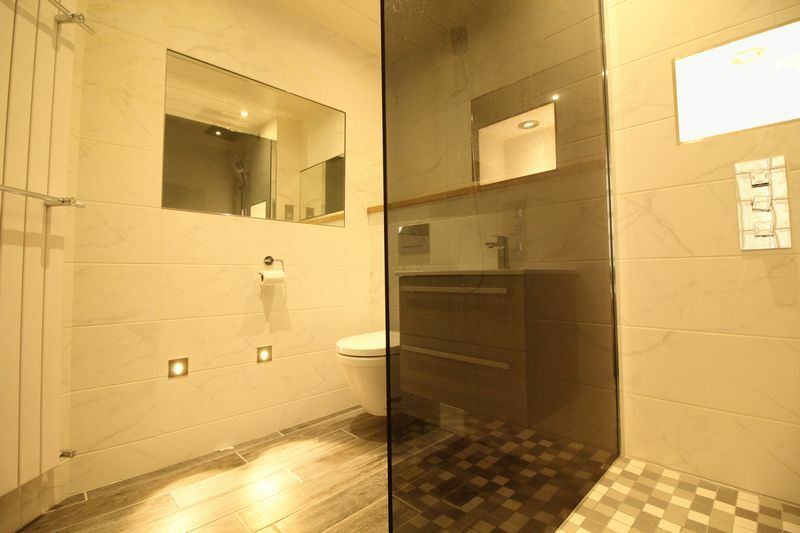 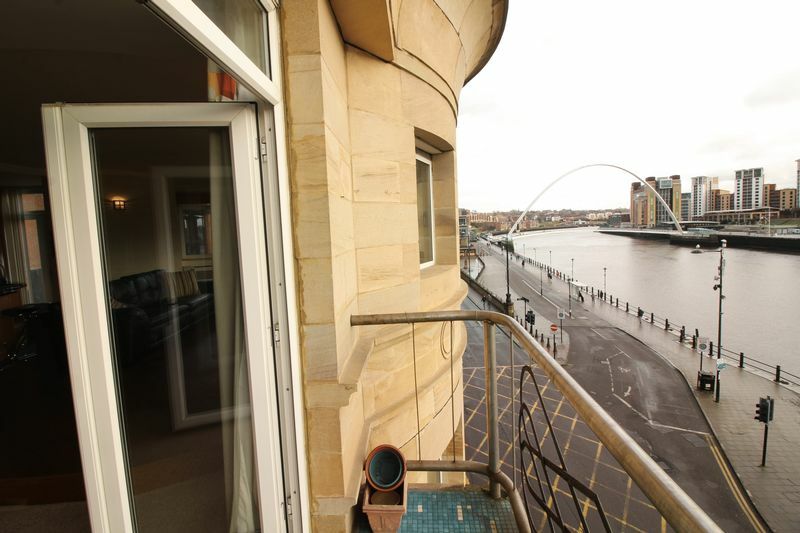 Cloud-Let welcome this stunning two bedroom river-view apartment situated in Baltic Chambers, Newcastle Quayside. 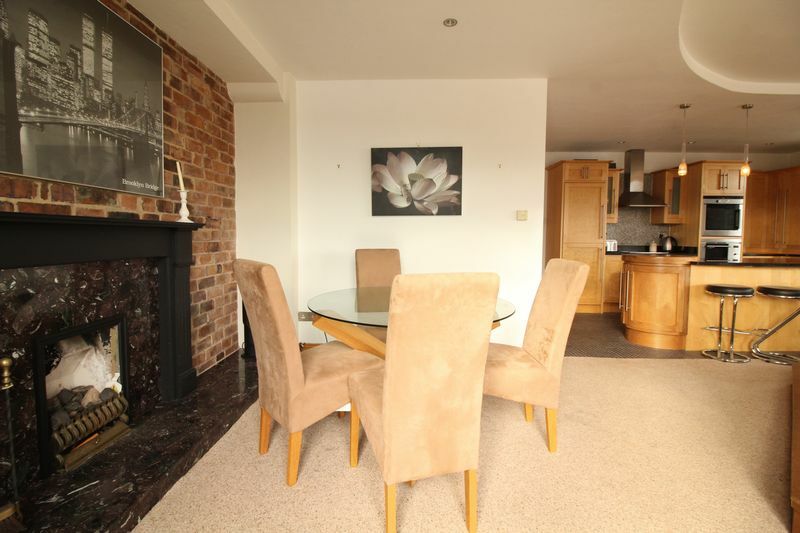 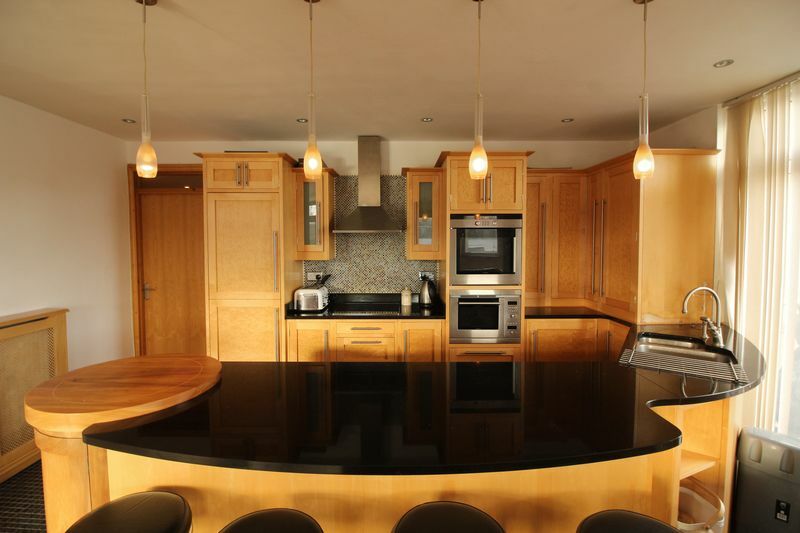 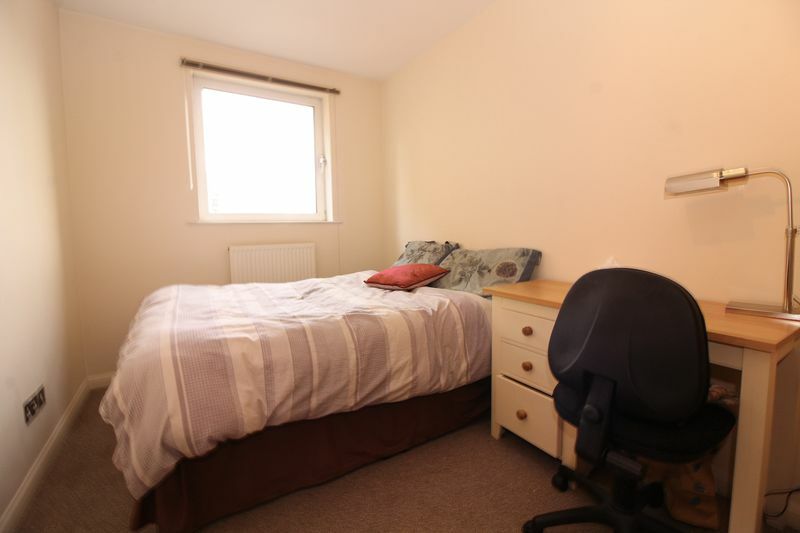 The property comprises of entrance hallway leading to two double bedrooms, bathroom, then an open plan kitchen, living room and dining room. 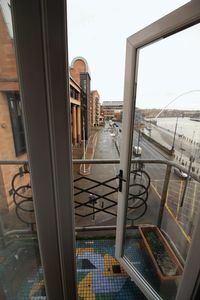 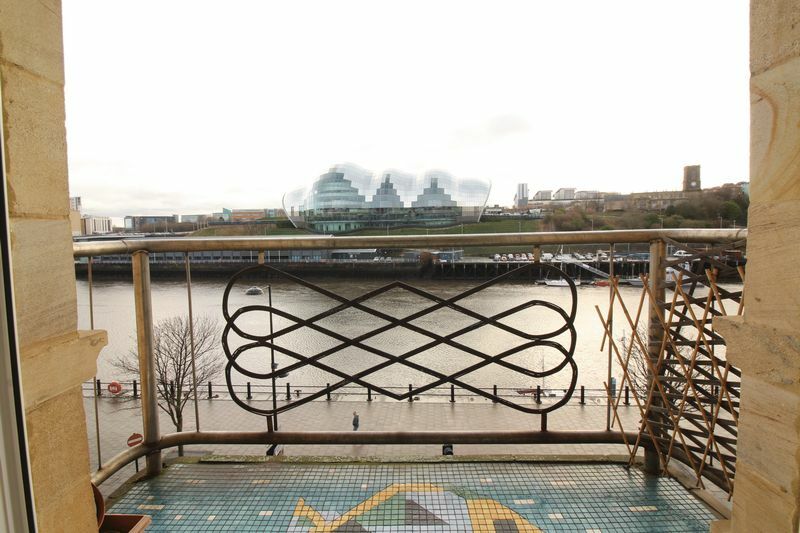 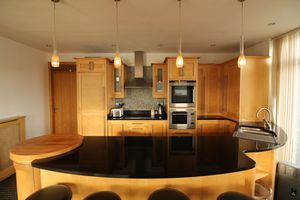 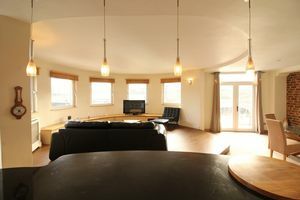 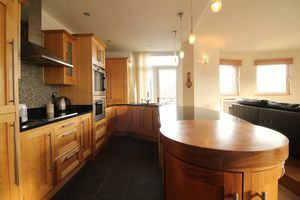 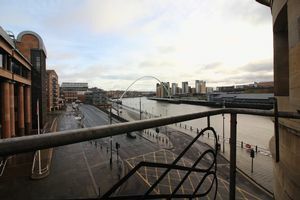 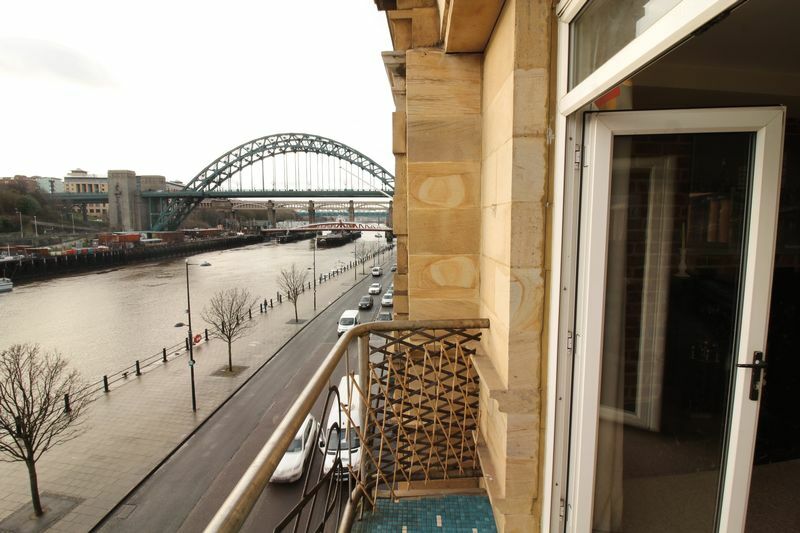 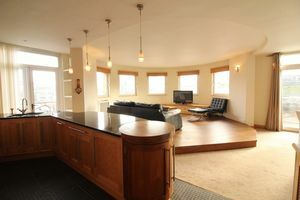 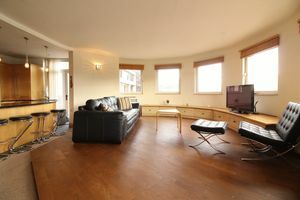 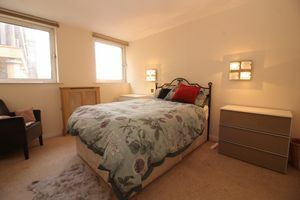 There are also two balconies, one to the side of the property and one to the front directly overlooking the River Tyne. 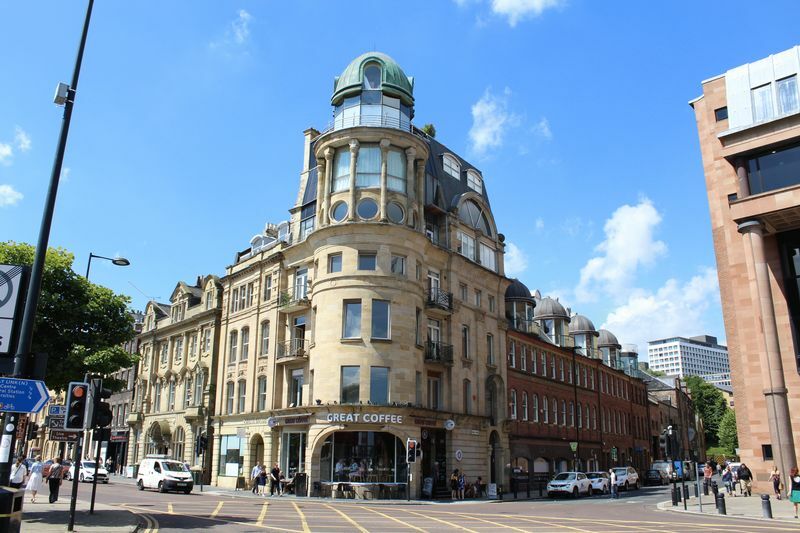 Baltic Chambers dates back to c1900 and was extended in 1991 with the addition of the striking corner turret. This apartment has lots of character - tall ceilings, huge windows and a fantastic views. It also benefits from a secure entry system, underground car park and lift. 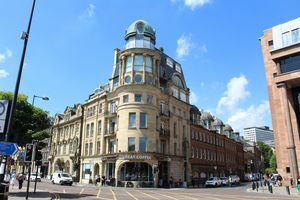 There are also numerous restaurants, bars, shops and cultural amenities on its doorstep.